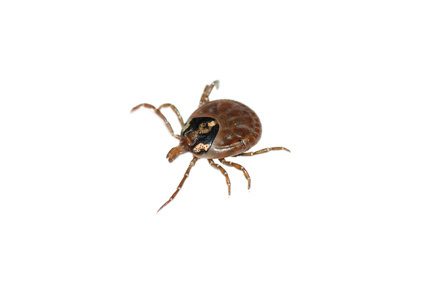 Lyme disease is a complex illness believed to be bacterially transmitted by a tick bite. It results in different symptoms as time progresses. Symptoms typically worsen if not treated early on. Lyme disease can appear to get better ( to into remission) and then suddenly get worse.